Interactive visits at 10 and at 15, included in the ticket! The Teatro Olimpico is the first indoor theater in masonry in the world, with interiors made of wood, stucco and plaster.It was constructed by architect Andrea Palladio, between 1580 and 1585, when it was inaugurated.It is included in the UNESCO World Heritage List. The Teatro Olimpico is located in Piazza Matteotti 11, in Vicenza, city located between Milan and Venice in northeast Italy. The Teatro is openTuesday to Sunday from 9.00 a.m. to 5.00 p.m. (last admission: 4.30 p.m. -In summertime 10.00 am to 6.00 pm. ) Closed on Monday. The cost of entry ticket is € 11.00, available combined ticket, discounts for families, schools and groups. In the Teatro Olimpico, which has 400 seats, are held theater and music productions: the "Settimane musicali al Teatro Olimpico" (Musical weeks), the Festival "Omaggio a Palladio", "Vicenza in Lirica" and the classical shows "Coversazioni" in autumn. News and press releases	Reductions for visitors of the exhibition “Il Trionfo del Colore. Da Tiepolo a Canaletto e Guardi." Here you are a video taken form the documentary "Empire of the Eye: The Magic of Illusion" released in 2003, presented by da Al Roker, an american productor and actor. "Illusion becomes pure theater in Teatro Olimpico di Vicenza, Andrea Palladio's last work. This extraordinary theater is designed in the style of a Roman amphitheater with phenomenal effect. Palladio takes us back in time. We enter into a spectacular and very special space, built in the 16th century. The Teatro Olimpico still operates today as a cultural center and as a theatre dedicated to presenting dramatic musical performances. 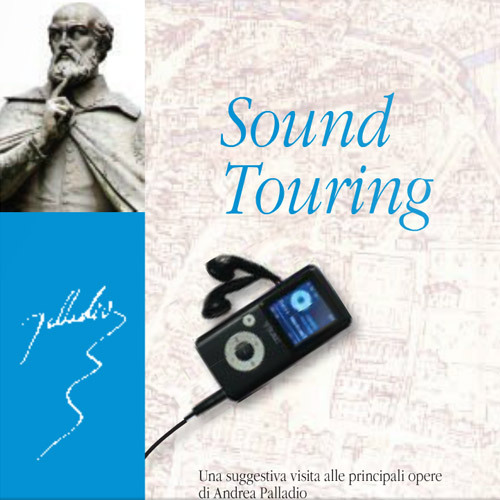 Palladio created an imaginary world, the illusion of an outdoor theatre hidden like a secret treasure in the palace which houses and protects it..."